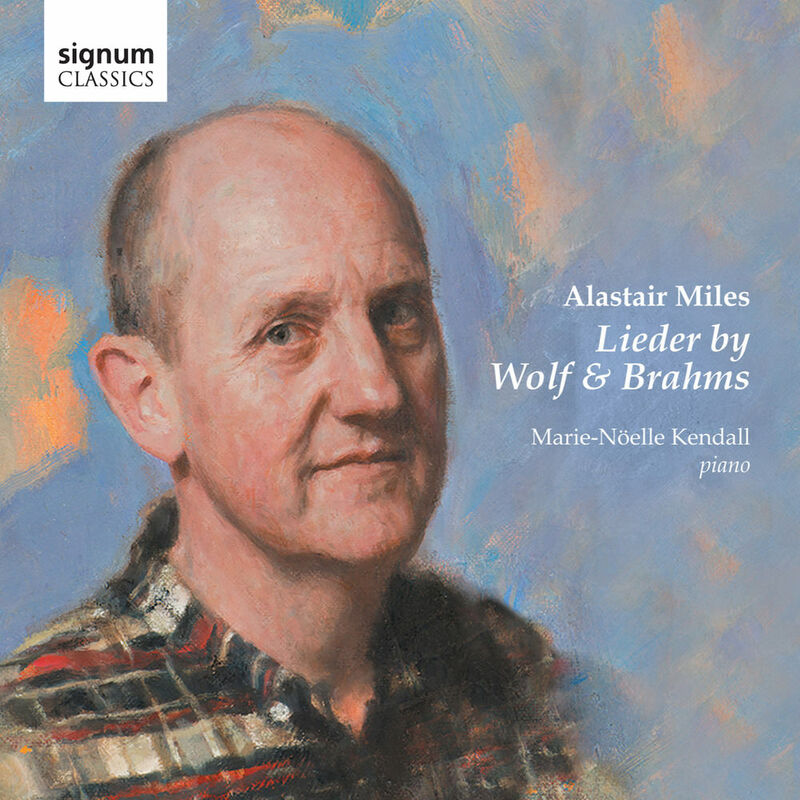 "Alastair Miles's gravely sonorous bass is finely attuned to Brahms' and Wolf's vocal swan songs..... Miles's oaken depth of tone and amplitude of line are impressive and ultimately moving. He sings with feeling and understanding [and] Miles is a vivid narrator. It's a nobly sung recital confirming that the leading English operatic basso cantante is also a lieder singer of intelligence and insight." "After the 174 bars of hectic introduction to Wolf's Prometheus, Miles's voice bursts into the first line of the song with a vengeance. And so it continues through the programme - a rich and resonant tone, even throughout its easy range, excellent diction and a strong identification with the text. Marie-Noëlle Kendall's accompaniment matches her singer all the way and she seizes her opportunities to show her formidable technique without unbalancing the relationship." Alastair Miles is internationally recognised as one of the world’s leading basses, appearing regularly with acclaimed opera companies such as WNO, Glyndebourne, ENO and the Royal Opera, as well as with conductors such as Giulini, Harnoncourt, Muti, Rattle, Gergiev, Gardiner, Norrington, Davis and Dohnanyi. On this new recording he explores some gems of the Lieder repertoire from Hugo Wolf and Johannes Brahms, ably accompanied by pianist Marie-Nöelle Kendall. Recorded in the Britten Studio, Snape Maltings, Snape, from 24-26 January 2013. Cover Image: Detail of an oil on canvas portrait of Alastair Miles by Peter Mennim reproduced with kind permission of the artist.